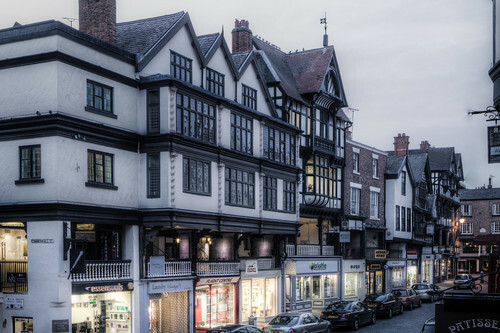 Old Mansions on Bridge Street 2012, Chester, a photo by Mark Carline on Flickr. We used to get off the bus about here when we came to town from Blacon. 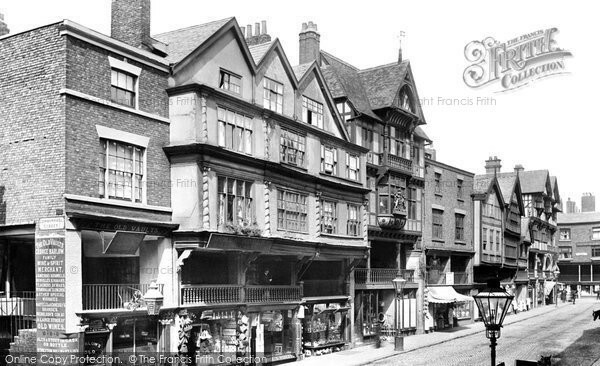 Outside the chemist was a kiosk where Mrs Harrison used to sell us sweets and chewing gum. About1966-67. To see more info please visit essayswriters.org/buy.